Books have inspired the film industry for ages. Whether it is a Harry Potteresque fantasy, a classic like Romeo and Juliet, or a pop fiction like Crazy Rich Asians, book-to-film adaptations have seen a substantial rise in Hollywood. Sometimes, expectations from avid reader fans don’t match up, but books continue to provide Hollywood with new and creative materials to be adapted into a slew of great movies. In 2019, about 21 book-to-film adaptations have been slated to hit the screens globally. Both bookworms and movie buffs are going to be overjoyed this year. 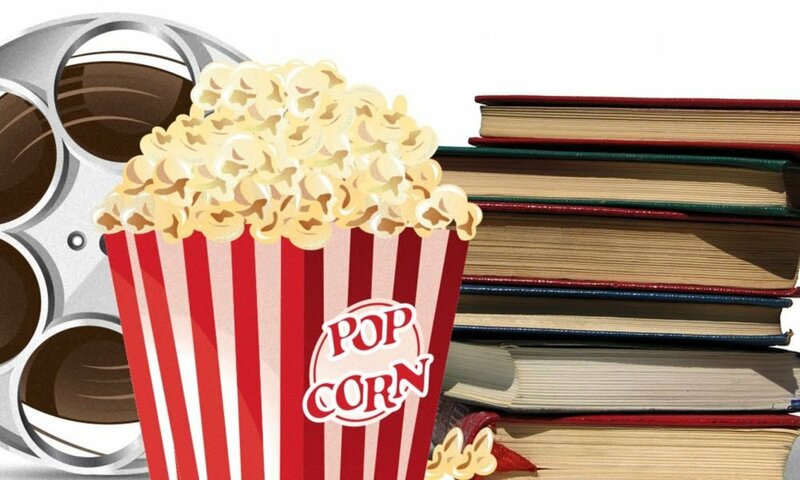 Let’s find out some of the best books that are being adapted for the screen in 2019. 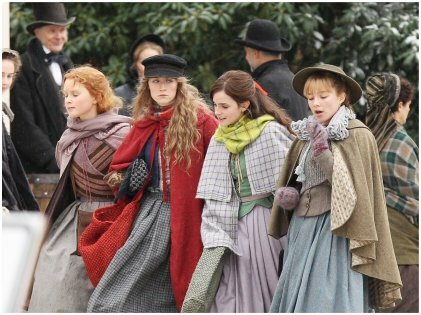 Louisa May Alcott’s classic novel about the lives and upbringing of the sisters Jo, Beth, Amy, and Meg in 19th-century Massachusetts is a story of aspirations, failure, love, and loss. It has been made into a movie before. but this time, we will get to see a modern cast consisting of Meryl Streep, Emma Watson, Laura Dern, Timothy Chalamet, Saoirse Ronan, and a few other big names. While we can’t wait for the movie to be released, it is slated for a Christmas premiere. Hence, we have to wait for quite a while, but with such a star-studded cast, it will be totally worth it! The Good Liar by Nicholas Searle has an intriguing plot. The story revolves around an experienced con man who is targeting his next prey — a wealthy widow. As they start to get to know each other, he decides to move in with her, and in a surprising turn of events, he starts harboring feelings for her. On the other hand, is the wealthy widow as desirable as she pretends to be? Curious much? Then you have to wait till November. 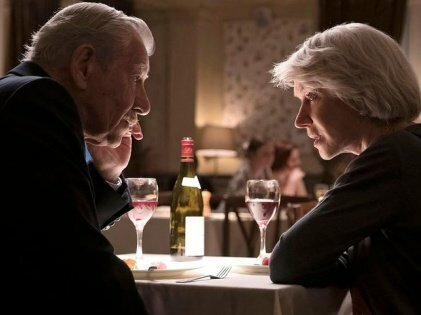 The movie stars two of the biggest names in the film industry, Dame Helen Mirren and Sir Ian McKellen. 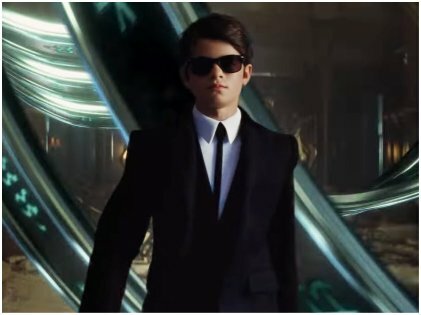 Artemis Fowl is finally going to be a major motion picture and coming to the big screen this August. That makes us wonder if the entire series, consisting of 8 books, will be made into several movies, much like the Harry Potter series. The books revolve around Artemis who is a talented young guy out to restore the former glory of his family. And while he does that, he goes through a series of adventures involving fairies, elves, and other magical creatures. It has been a while since the last Harry Potter movie, and we are dying for some fantastical character to make their debut. Artemis seems perfect for that job! It stars Josh Gad and Judi Dench. An astounding Pulitzer Prize winner, The Goldfinch was written by Donna Tartt. Back in 2014, it was announced that it will be adapted into a movie, but after a lot of hullabaloo, the cast was only declared four years later in 2018. 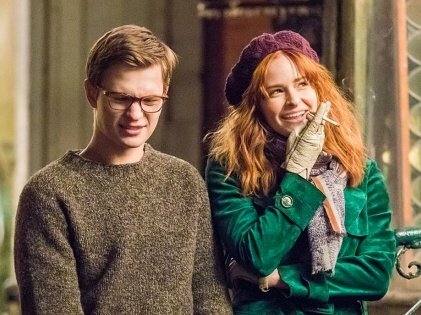 Ansel Elgort, Aneurin Bernard, Luke Wilson, and Sarah Paulson are to be part of the film, releasing in October 2019. The movie rights were purchased by Warner Bros as soon as the book became a bestseller. Stephen King is a huge crowd-puller when it comes to horror fiction, and many of his works have been adapted into movies or TV shows ever since he became a big name in the world of literature. A few years back, the film adaptation of It became one of the biggest horror films of the year. And now, Pennywise is back in It: Chapter Two. 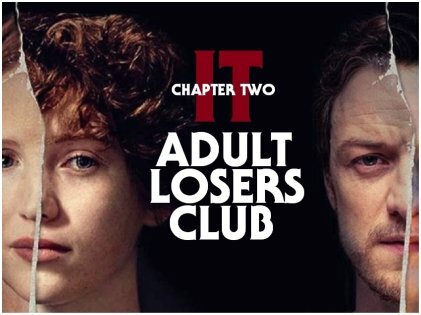 The story is told 27 years after the Loser Club’s initial encounter with the evil that resides in Derry, Maine’s sewer system. King has a huge fan base all around the globe who wait every year for his films to get released. Slated for a September release, we are hoping It: Chapter Two will provide us with a good dose of horror that will make us check under our beds for at least a few months after watching the movie. 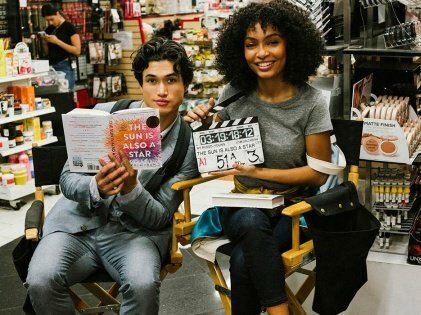 After To All The Boys I Loved Before, here is another young adult novel being made into a movie this year. The Sun is Also a Star is about Natasha who, along with her family, has just 24 hours before they are to be deported to Jamaica. Meanwhile, Natasha falls for Daniel, son of Korean immigrants. Written by Nicola Yoon, the film is set to be released in May. If you are looking for a good romantic story, this is it! So far, there are about 21 books that have been adapted and are set to be released this year. Hence, a great year to look forward to for bookworms and movie buffs alike!